Thank You Barcelona - See You At AbroadFest 2016! From everyone here at AbroadFest, we want to thank YOU for making this our most special year yet! 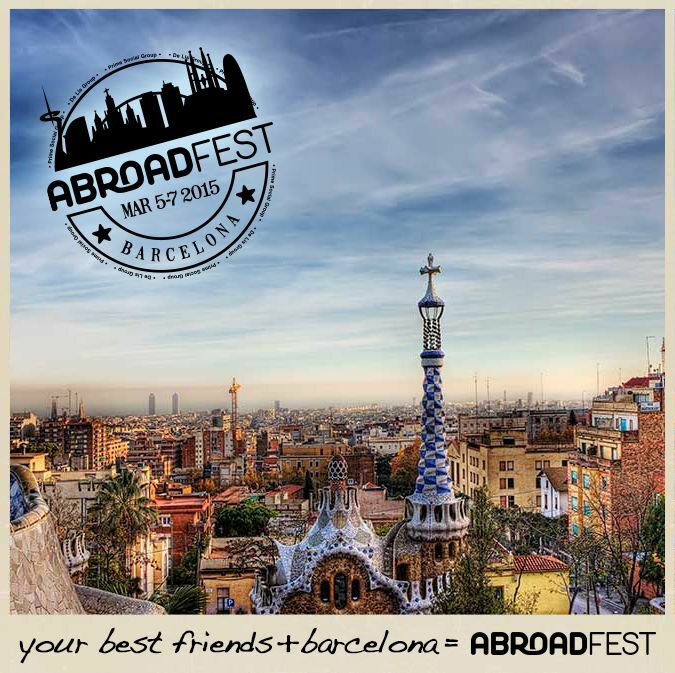 We’re already looking forward to doing it all again at AbroadFest 2016! Pictures from AbroadFest 2015 are always being added on our Facebook page – LIKE us and make sure to tag yourself! Stay tuned for news on the 2016 edition!